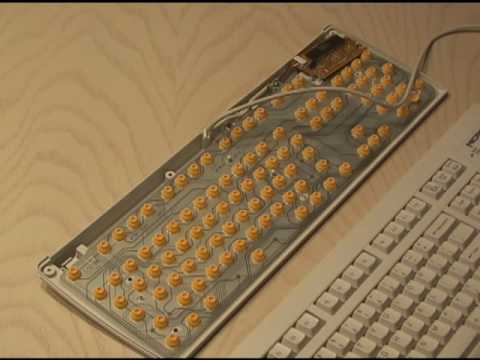 Play a funny prank on your friend's keyboard! Harmless yet hilarious! Go to Resources at http://www.kipkay.com/ for instructions.